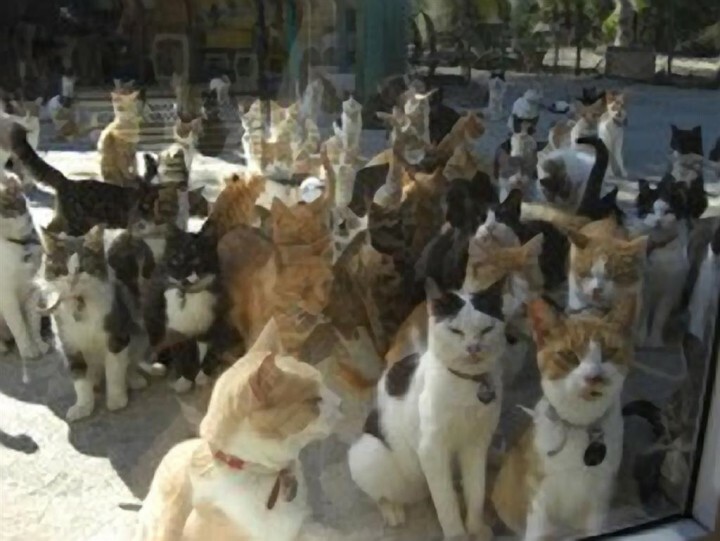 It is with great reluctance that the Malcolm Cat Sanctuary have taken the decision not to admit any more cats or kitttens, until further notice. 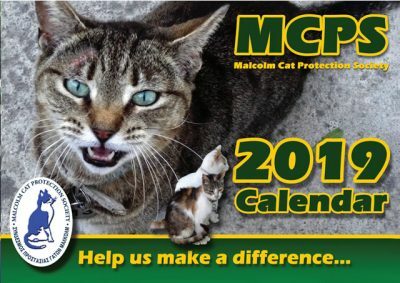 The MCPS DOES NOT OPERATE A RESCUE SERVICE all our time given is to the cats already in our care!! Malcolms is home to far too many cats, much more than it should accommodate. Overcrowding exacerbates the spread of disease and infection; & we also run the risk of being Closed Down. If no new cats/kittens are admitted then we can concentrate on caring for the health and well being of our current population of cats, to whom we owe a duty of care. 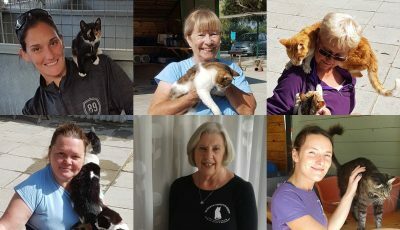 By continuing our adoption program we hope to return to a manageable number of cats , so that we can provide a better quality of life, and return to offering sanctuary to stray cats in the future. We hope that you will understand the difficult decision that has had to be taken and continue to support us as you always have.